Maleficent. Maleficent. 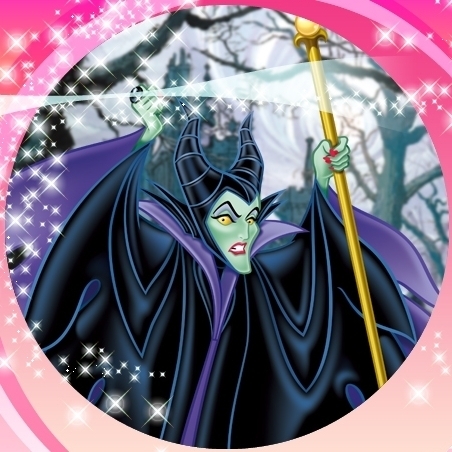 Wallpaper and background images in the Sleeping Beauty club tagged: maleficent sleeping beauty disney animated film character villain. This Sleeping Beauty photo might contain roda rolet, roda, and roulette roda.